« Cold Fusion from Italy – Andrea Rossi? The electro-gravity model explain why the positively charged ions – initially emitted from the sun at low speed – gain velocity as they move out in the solar system. No other model can currently explain this observation. 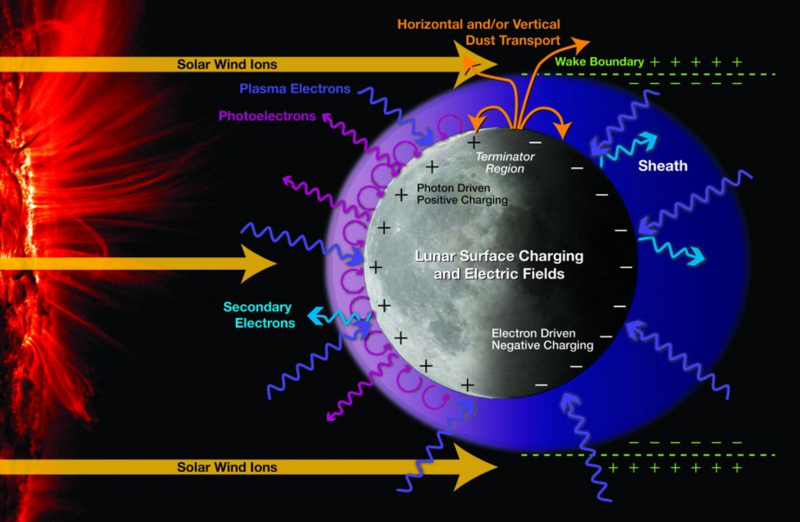 The electro-gravity field surrounding the Sun can be understood as a pseudo-electric field with a polarity that pushes positive particles away from the Sun, and draws mostly negative particles to it.